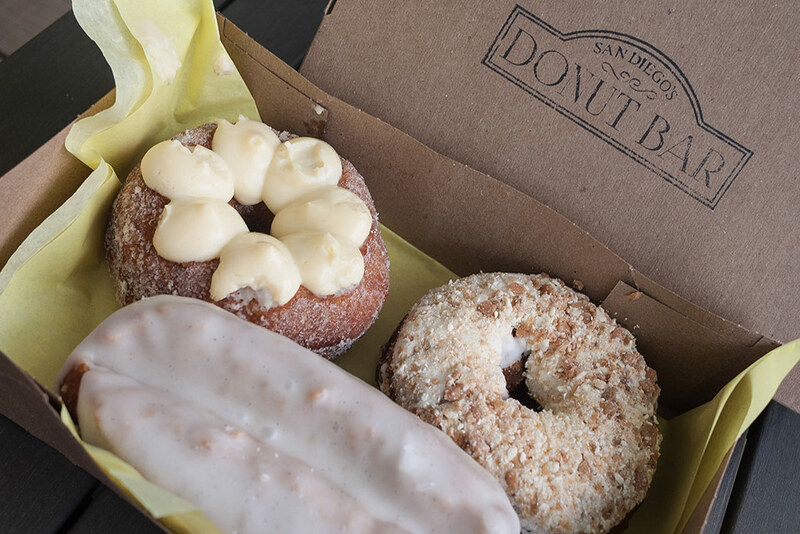 It’s no secret that donuts have been on the rise for the last few years, and the buzzworthy Donut Bar on B Street continues to be one of our favorite places to grab a sweet breakfast treat. Some of our favorites include the maple bourbon and buttermilk bar. Take your selection home or head upstairs to the cozy lounge area for instant goodness. 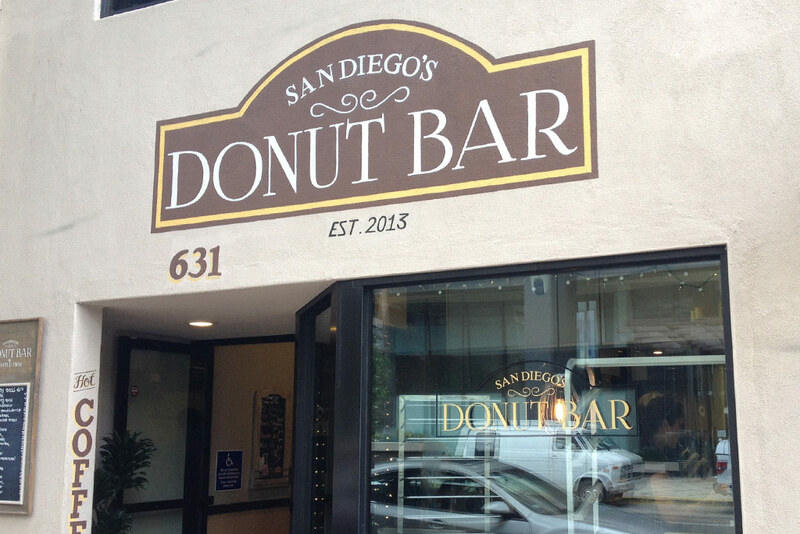 Like many hip places, San Diego’s Donut Bar opens early and closes whenever they sell out. Preview the daily selection or place your order online (12-donut minimum). Prices range from $2 to $4 for each gourmet good.